In the KEVI Mathematics department we believe maths is for everyone! We combine engaging activities which are differentiated for students of all abilities with high quality resources in order for our students to reach their full potential. 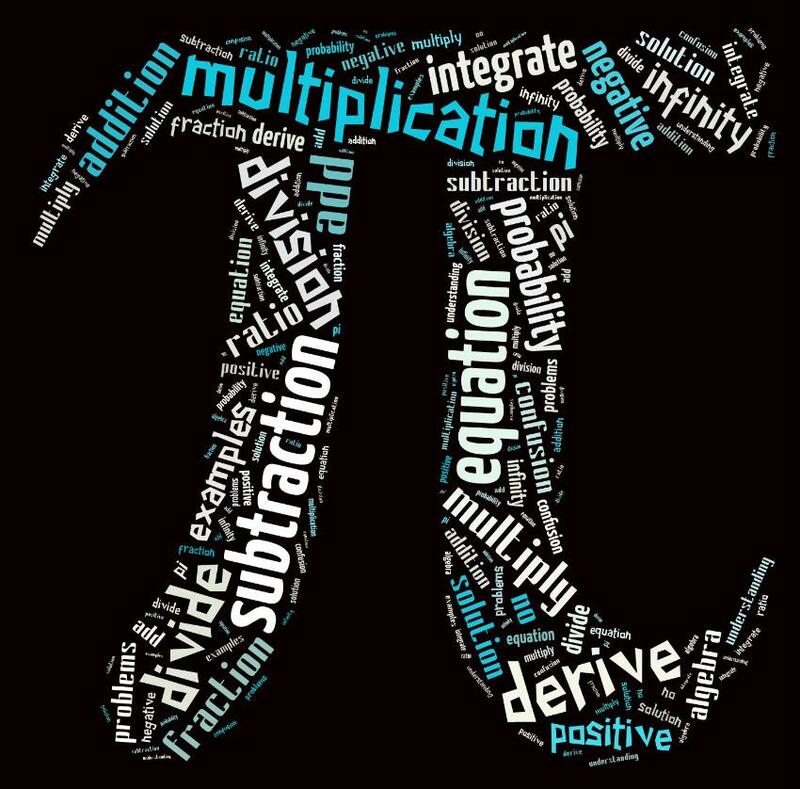 Our curriculum is driven by Functional Mathematics to enable students to experience Mathematics in a variety of real world concepts and to embed problem-solving into our lessons to stimulate challenging minds. Our students are taught in accordance with the national curriculum at a level appropriate for their ability. Students will study a variety of topics based around Number, Ratio and Proportion, Algebra, Statistics and Geometry and Measures. Our students are put into sets from year 7 and receive six lessons of maths per fortnight during Key Stage 3. Pupils sit formal termly assessments within their lessons to assess their progress. 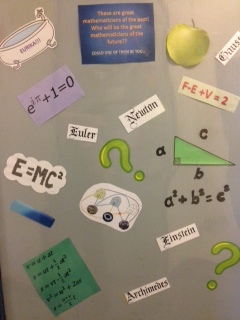 Students begin their GCSE Mathematics course at the start of year 9. Last year we celebrated a superb set of results with 89.4% of students gaining A* – C at GCSE. 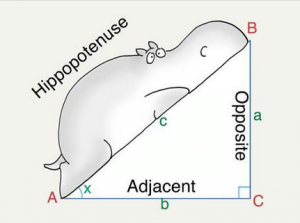 Students in year 11 currently follow the AQA Mathematics (4365) course which is assessed by two examinations (one calculator, one non-calculator) in the Summer term. Students in year 9 and 10 study the AQA Mathematics (8300) course, which is assessed by three examinations (one non-calculator and two calculator) all during the Summer of year 11. 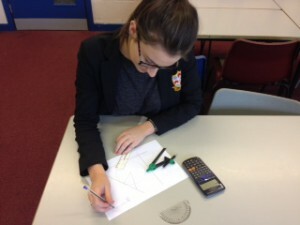 Students in year 10 and 11 have six lessons of maths per fortnight. There are two tiers of entry available at GCSE, Foundation (grades G – C) and Higher (grades D – A*). Progress is carefully monitored and support is offered to all students with a focus on those that are underachieving. Due to the national changes to GCSE Mathematics, the students in years 9 and 10 will be assessed using grades 1 – 9, 9 being the highest. Their Mathematics examinations will again have two tiers of entry, Foundation (Grades 1- 5) and Higher (grades 5 – 9). 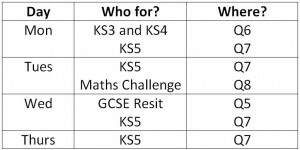 Our students in set 1 also study GCSE Further Maths alongside their GCSE Mathematics course during year 10 and 11 in order to extend their mathematical skills and bridge the gap between GCSE and A Level. Mathematics and Further Mathematics are extremely popular choices for A Level at KEVI. We currently follow the OCR A Level course in Mathematics and Further Mathematics. All examinations take place during the summer term. The AS modules are: Core 1, Core 2 (Core modules are pure mathematics) and Statistics. Students receive nine lessons of maths per fortnight on the AS and A Level courses. All groups will have two teachers: one who teaches the Core Maths modules, and the other who teaches the Applied modules. Students are assessed regularly throughout the courses with mid-term tests and mock exams. 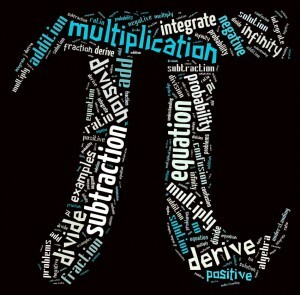 There is a wide range of extra-curricular activities we offer in the maths department. Our more able students get the chance to compete in the UKMT Mathematics Challenge run by Leeds University and additionally we enter a team in the Senior Team Challenge. We also run a variety of revision, drop – in and intervention sessions during the school day. The numeracy handbook is designed to give guidance to staff, parents and students. 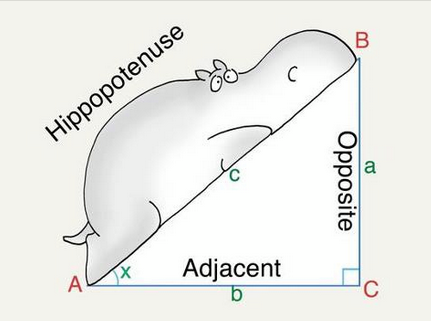 It covers the methods used by the Maths department and throughout the school. It is hoped that by having a consistent approach to these fundamental skills it will be easier for students to transfer these skills across the curriculum, and make greater progress. Support sessions are run most lunchtimes for students. The sessions can vary in their nature depending on the current priorities. Leading up to examinations the focus maybe on exam technique and exam practice, whereas at other times the support may be more tailored to current topics. It is likely that students in all Key Stages will need to use the sessions at some point, particularly in Key Stage 5 where class teachers are likely to encourage students to attend when they are behind or struggling in a topic. Students are encouraged to arrive during the first half of lunchtime and they can stay for as long (or as short) as they like!